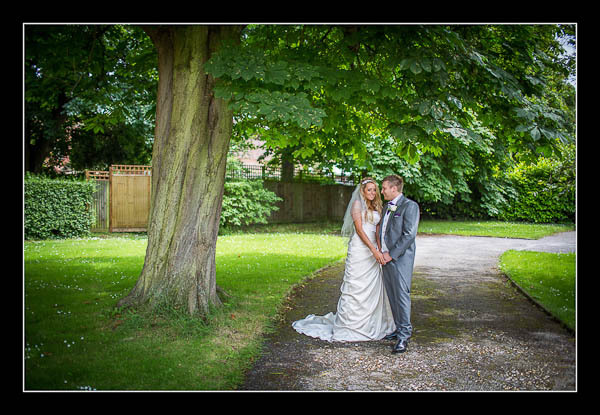 I had the pleasure of photographing Lainy and Mat's wedding on Sunday at St Augustine's in Westgate. Weatherwise we had a bit of everything - rain, sunshine, cloud - but it didn't stop us doing what we needed to do! Please check out the gallery for their wedding at St Augustine's Westgate or view this alternative non-Flash based gallery. Goodness me David the last few sets of images are just, well not to put to fine a point on it, are truly splendid. As someone who has followed your blog over the last year I am most definitely thinking that this new Canon 5d mark iii has really taking your photography to another level, I am no expert but it looks very much to me that between the new camera and lightroom 4 the images that were always great are now even better. I do hope you will research the teaching option as you would be one of the very few trainers that actually has a real working business model that others would aspire to replicate, it could indeed be very lucrative I imagine. Thank you so much for your lovely comments - it's really appreciated. 1. The improved AF system allows me much greater freedom with composition, particularly when shooting wide with prime lenses. 2. Dynamic range is vastly improved. 3. I can take more pictures! This is particularly useful when trying to get great candids. I have the camera set to auto ISO in Av mode and I use 64Gb CF and SD cards. So no fiddling with ISO settings nor card changes required during a wedding. I've got 25 weddings to shoot over the next two months so hopefully there's more good stuff to come! Lovely David, thanks for the info, it was very welcome, I do have a Canon 5d mark 2 and the relevant L lenses, pity I am not in the UK or I would be offering to second shoot all those 25 weddings free of charge just for the experience, you would probably say no but I would offer anyway lol, one would even consider paying for that experience.